Whether you love the gift-giving and gift-getting that comes along with the holiday season or just want to skip right over it. Here is the 2017 Leafygreen.info approved sustainable gift guide. These ideas should help find something to purchase for yourself or to get for a loved one. Many of these are great ideas can be for the person in your life who has just begun their zero waste journey and want to invest in more sustainable living. These have been so instrumental in helping to ditch stretchy plastic wrap. They keep your food lasting longer and are 100% breathable like the natural peels of fruits and vegetables. 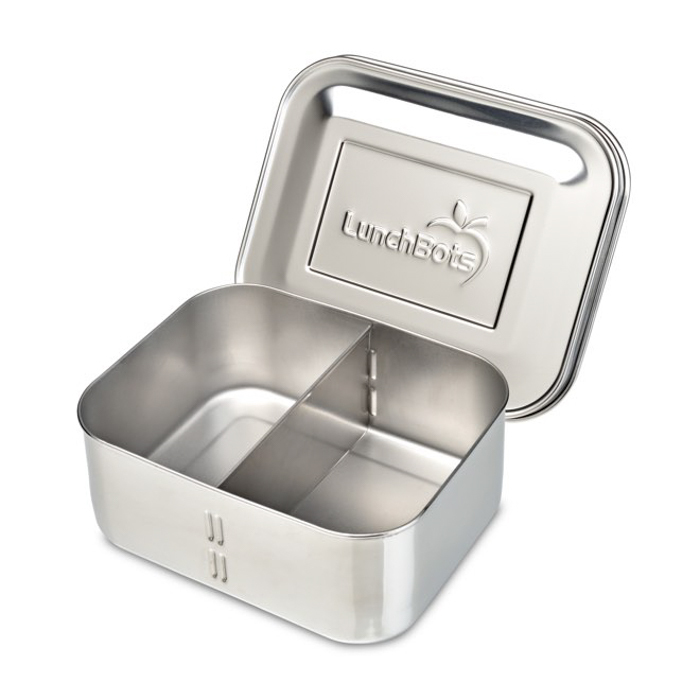 Great for wrapping any foods except for meats, the baguette size is wonderful fresh loafs. 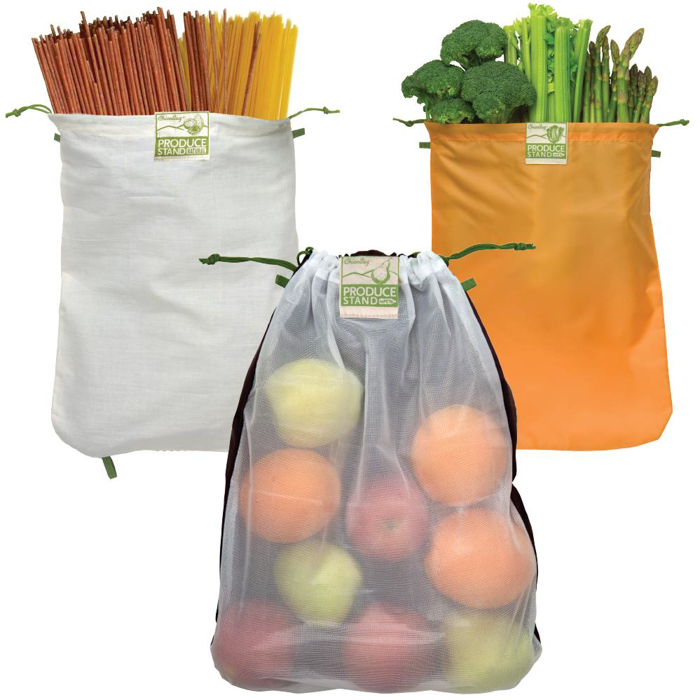 I have used these for years and find them so helpful for plastic-free shopping. They’re made from 100% recycled plastic too! When I purchase fresh package-free bread I always use the organic cotton bag. 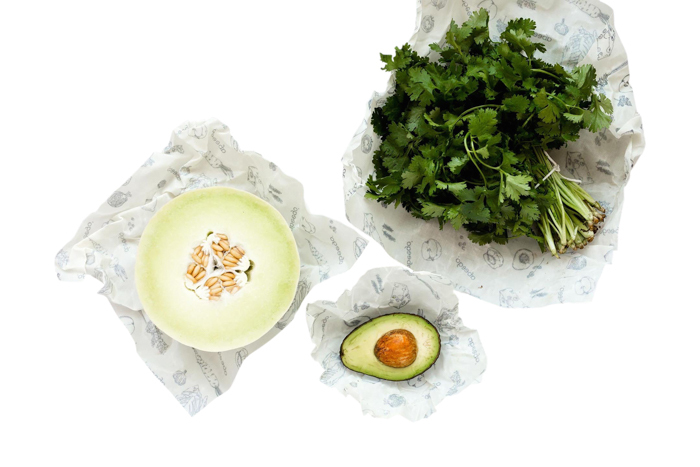 Grab a set and help streamline your food shopping. These are a must-have if you are into daily coffee orders at your local shop or smoothies at the gym. 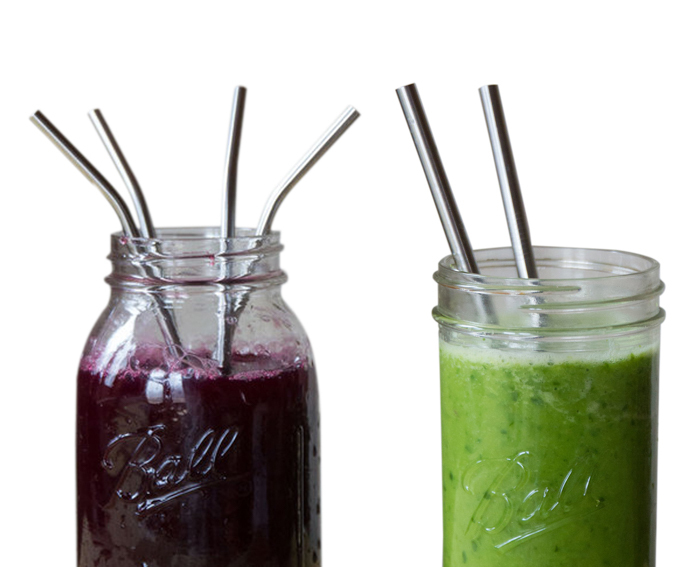 Include a straw cleaner to make sure nothing funky starts growing inside the straw. Then you are all set to ditch plastic straws that aren’t even recyclable. Pair this insulated tumbler with your reusable straw and you have a waste-free way to bring your beverage on the go. 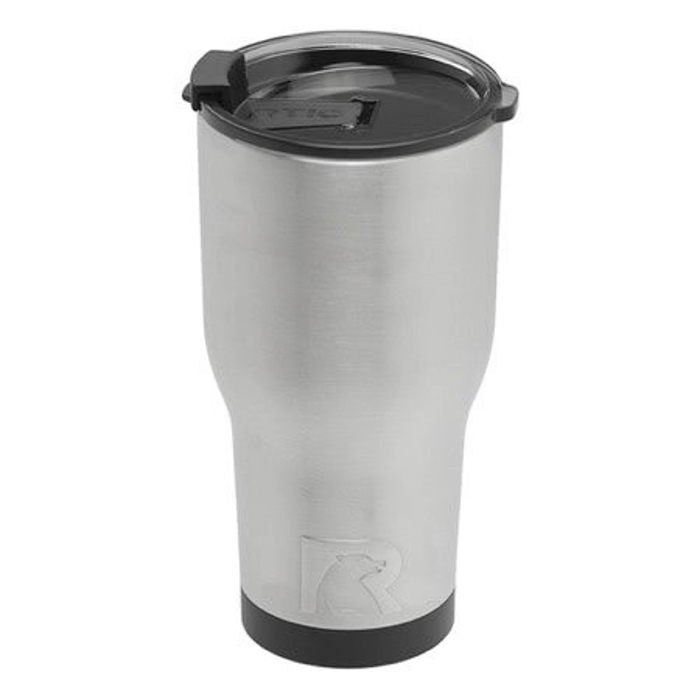 I have this exact one and it really does an amazing job keep beverages hot or cold for a really long time. 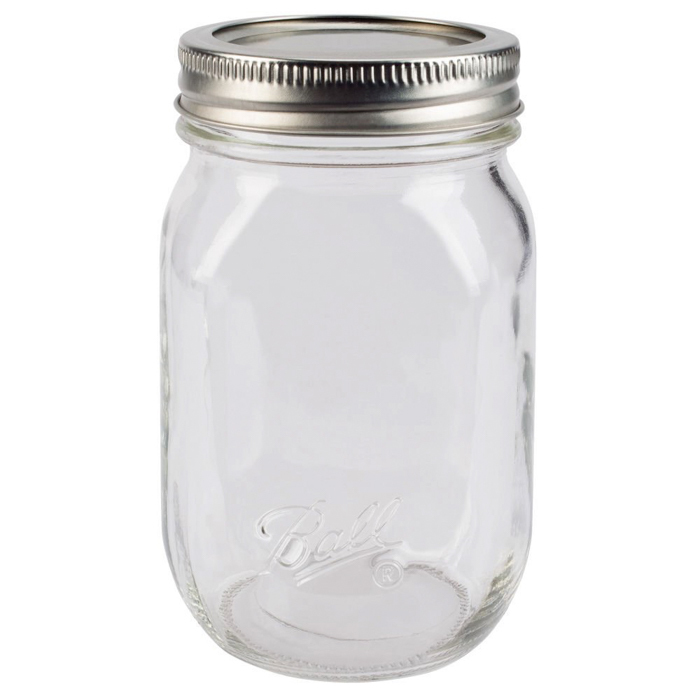 There is such a variety of uses for these jars and they are always at the thrift stores which is also convenient. I love these jars for storing my leftovers when out at a restaurant, leftovers at home or freezer food. With the variety of sizes there is a certainly a size that will accommodate anything you want to store. Having a reusable container with a lid is always helpful when you’d like to take away leftovers from a restaurant or picking up sweet treats at the farmers market without using any wasteful packaging. Stainless steel construction makes sure that it will be rust free and good for your health in the long term and super durable. 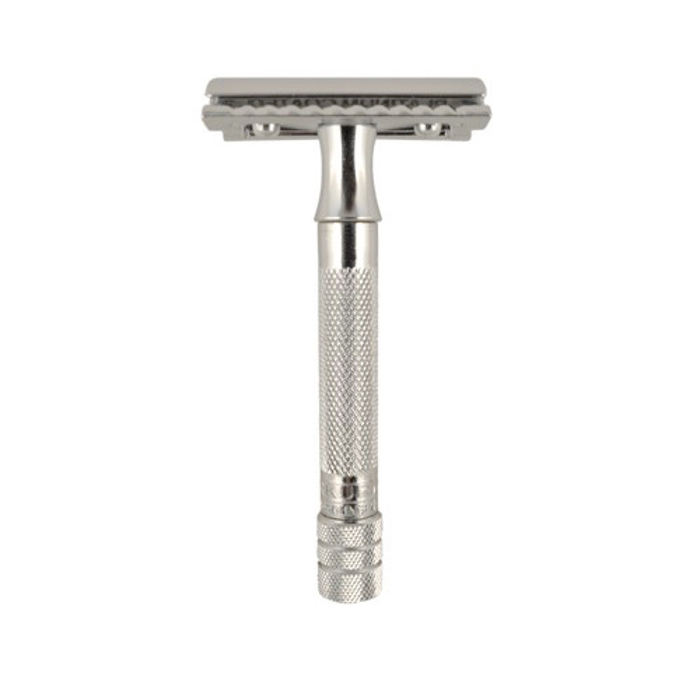 Since ditching “disposable” shavers, I’ve been in love with my vintage safety razor. Mainly because of the little waste that it creates. Though its razor blades are too small to be recycled locally. I’m also avoiding any plastic waste from disposable razors with plastic handles. Since those razors are also too small in their entirety to be recycled locally, as well as the silly plastic packaging they come in too. Opt for replacement blades that are wrapped in paper as well as a cardboard box. These are the most handy reusable items I’ve incorporated into my life. It can be used as a tissue or dry face wipe, saving countless trees for only a few seconds of nose blowing or wiping. Since it is in a “book” form, most people won’t automatically think “eww” when they see it, since it isn’t a pile of tissues just sitting around. 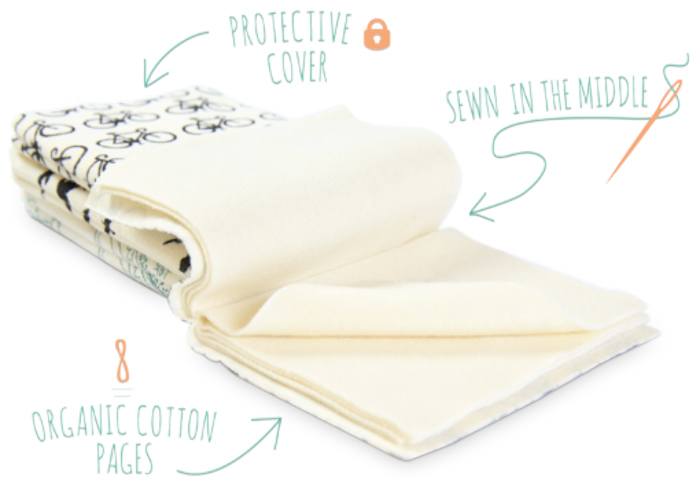 Created with organic cotton, it is certainly good for your skin and your health. Whether it be you gift recipients favorite animal shelter, homeless shelter or other cause they are passionate about. Giving a donation in your recipients honor can be a treasured gift. Especially for that someone who seems to have everything or just really hard to shop for. Consider your own skills valuable gifts for someone to receive. By donating your time to a friend in need, a cause they care for or even a local shelter or soup kitchen you’ve never worked with. Physical gifts may be nice, but gifts that don’t cost anything but kindness can be the best ones we can receive. Brand new gifts can be great, but always consider checking your second-hand store, local Freecycle group or asking a friend or family member before purchasing items new. In the end, gift exchanging really is all about the kind thought that in the exchange process. If you happen to receive a gift that just isn’t your style, consider finding it a new home before tossing it out. America has a problem with wastefulness and we really need to think about our actions before making them so impulsively. I hope this list helps you feel inspired to give gifts that are useful to your eco-friendly recipient! Happy Holidays from Leafygreen.info!